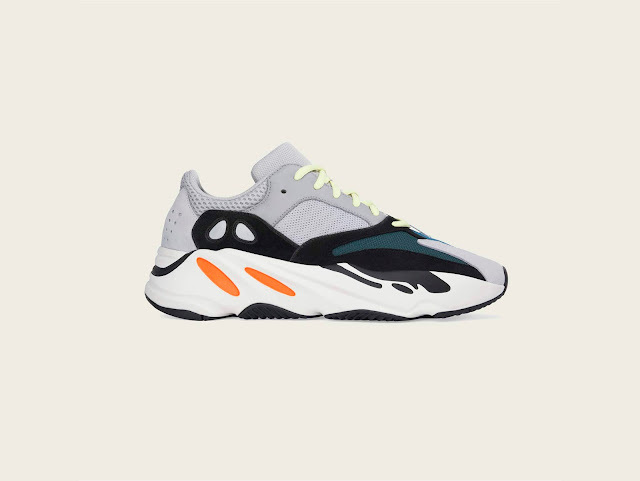 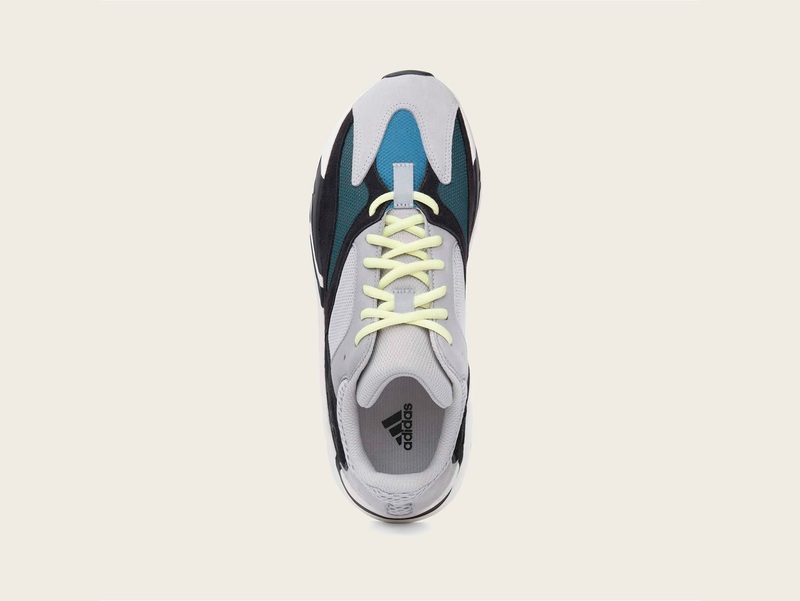 The Yeezy 700 features an upper composed of grey and black suede overlays and premium leather with blue mesh underlays and a reflective heel with Three Stripe details. The 700 also features a full-length drop in boost midsole that provides serious comfort and stability. 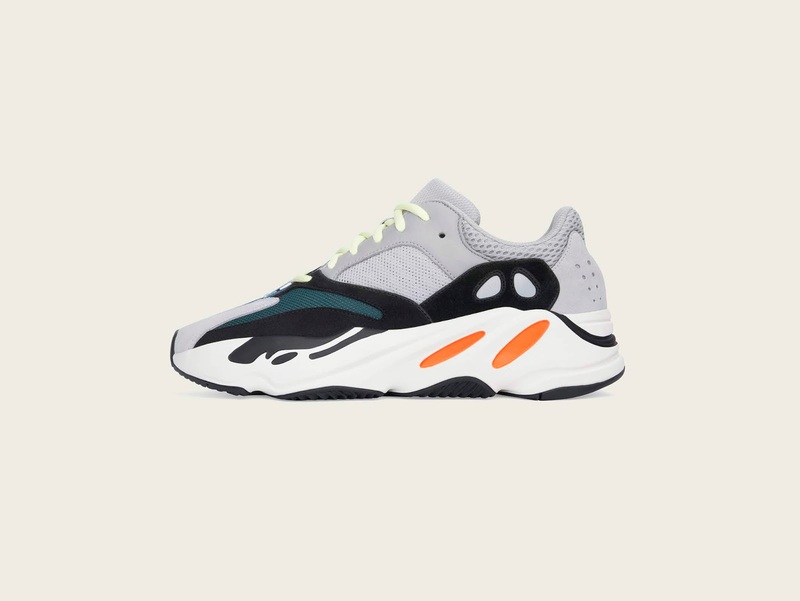 The adidas Yeezy 700 'Wave Runner' drops on Saturday, 15 September 2018.